Can you believe that it is already almost time to go back to school. I feel like school just got out. I have to return to work on August 31 to begin class prep and beginning of school training. The boys return for school on August 9th. So that does not leave much time for doing back to school shopping. I like to shop around and find the best deals when possible. That includes using coupon codes when I can. That is why I like Groupon. 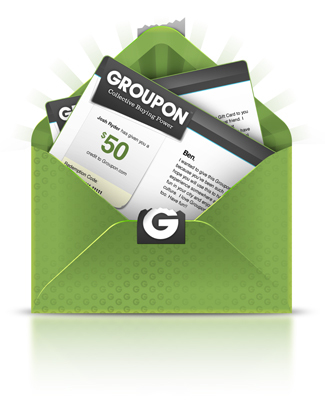 Groupon has lots of great coupon codes for stores I already shop at regularly. This is only is only a short list of the great stores they have coupon codes for. Many codes can also be printed for use in stores. If you still have some summer left check out all the travel site deals also. I love checking Groupon before I start any shopping. Check out Groupon today before you start that back to school shopping list. This post was written as part of a USFamilyGuide campaign. I will be compensated for this post. All thoughts and opinions are my own and not influenced.